Mayo Clinic is known as a nonprofit worldwide leader in medical care, research and education. Now, a select number of students from the Mayo Medical School are participating in a cutting-edge program that allows them to get both their M.D. degree from Mayo Medical School, and an MBA from the highly-ranked W. P. Carey School of Business at Arizona State University. ASU began a strong collaborative relationship with Mayo Clinic in 2002. This particular joint degree program was launched in 2009 and has turned into a highly desirable choice for just a handful of select students from the Mayo Medical School. Yingying Kumar was one of the first to graduate from the joint M.D./MBA program. She was looking for a way to supplement her strong medical education with a business background to help her stand out in the job market. Students who take the dual-degree program spend two years at the Mayo Medical School. 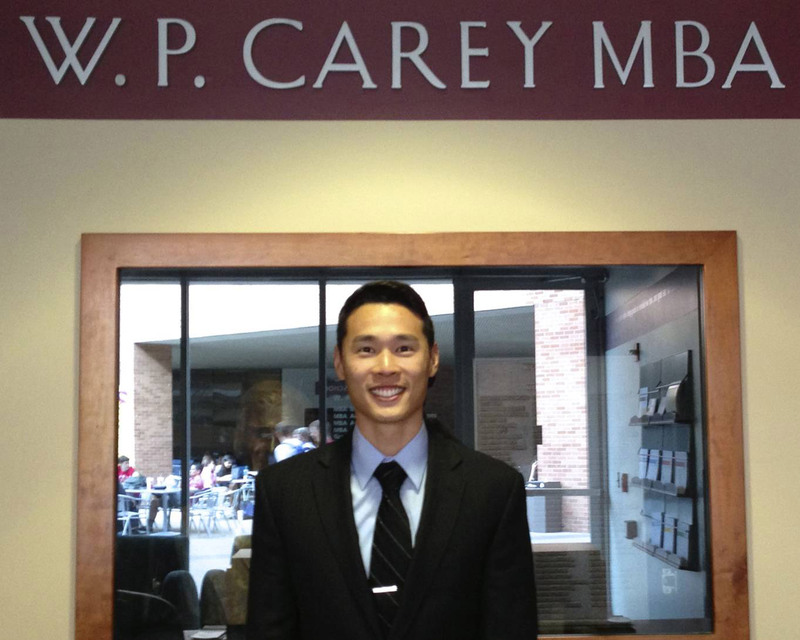 Then they spend one or two years in the W. P. Carey School’s MBA program, currently ranked top 30 in the nation by U.S. News & World Report. They return to medical school afterward to finish up their studies. The whole experience is facilitated by both schools to be virtually seamless for the Mayo students who qualify. 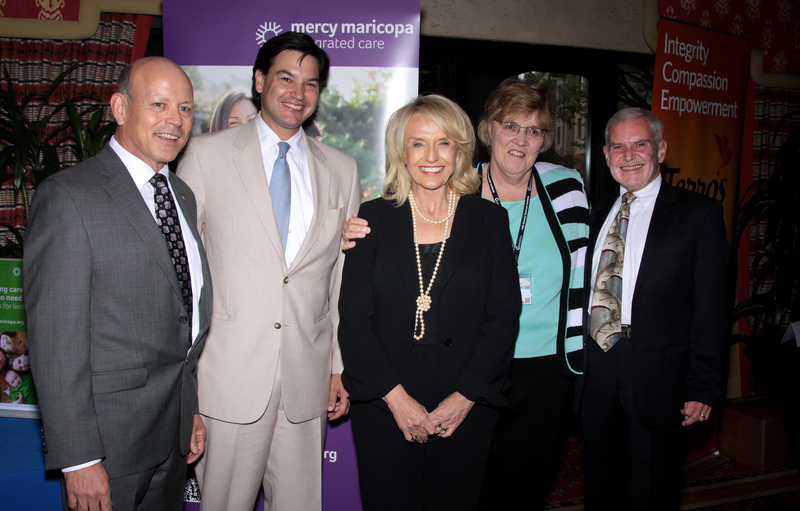 ASU's Center for Applied Behavioral Health Policy presented Arizona Gov. Jan Brewer with its annual Behavioral Health Advocacy Award for her support on Medicaid expansion and mental health issues. Arizona State University’s Center for Applied Behavioral Health Policy presented Gov. Jan Brewer with its annual Behavioral Health Advocacy Award for her support on Medicaid expansion and mental health issues. On June 13, the Arizona state legislature passed a budget for fiscal year 2014 and approved Brewer’s plan for Medicaid expansion, which will insure more than 300,000 more low-income Arizonans under the Affordable Health Care Act. In 2005 the Center for Applied Behavioral Health Policy established an award to recognize concerned citizens, clinical leaders, policymakers and individuals who have dedicated a lifetime of service to behavioral health services in Arizona communities.